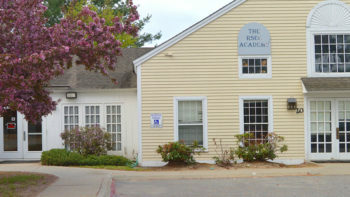 Located at 31 Old Nashua Road, we’re always glad to hear from you! RSEC’s Vista Learning Center is Monday through Friday from 7 am to 3:00 pm. We follow the Amherst School District’s calendar and policies for snow or emergency cancellations. To get in touch, please send us a note below or contact us by phone or email.